If you feel that your circle of friends is your "safe space", then it is not mandatory for me to lie about my thoughts in order to strive remain in it. I value my friendships because they are valuable. A relationship that's one-sided, where one person makes incessant demands and the other treads on eggshells, is inherently worthless. My friendships are not safe spaces. They are populated with people who will challenge me and make me think in new, sometimes uncomfortable ways. With great risks come great rewards. If friendship is your safe space, its maintenance is your responsibility. It's up to you to exclude those who would damage your calm. If you can hang with it and change my mind I may change my behavior; but by all means, if you feel threatened by the mere knowledge that an alternate concept exists then unfriend me. It's probably for the best, as I wouldn't have befriended you had I known in advance how fragile and dysfunctional you were. And if, after you're discharged your responsibility, you eventually find that your circle of friends is depressingly small or nonexistent, then look with satisfaction on your loneliness. It's entirely your doing. Remember the part about friendship where you accept people as they are? That's right, it's entirely about how you accept them. It's called "tolerance", and it's not about forcing them into your mold. To accept them, flaws and all, you have to admit that having a flaw is acceptable. So discard the people who aren't your friends, but don't blame them for it. Friendship is a mutual pact. You're not a "victim" simply because you decided that you can't tolerate them. While you don't have to tolerate everything, you do have to accept responsibility for defining your boundaries. By the way, the opposite of "friend" is not "enemy". If I'm not your friend, then most of the time that means we just don't talk, seek out each others' company, know each other well, or accept the flaws we each feel the other has. It might even mean that you're self-destructive to the point where I can't help you, and can no longer watch you. Though I acknowledge your right to make crappy decisions, I admittedly don't have the stomach to witness all of them. It does not mean I don't wish you well as a human being. It does not mean that you don't have a right to your opinion. It does not mean that you can't put your preferences into practice so long as I'm not forced into them. It just means that I'm not immature enough to accept the "love me or hate me" ultimatum. 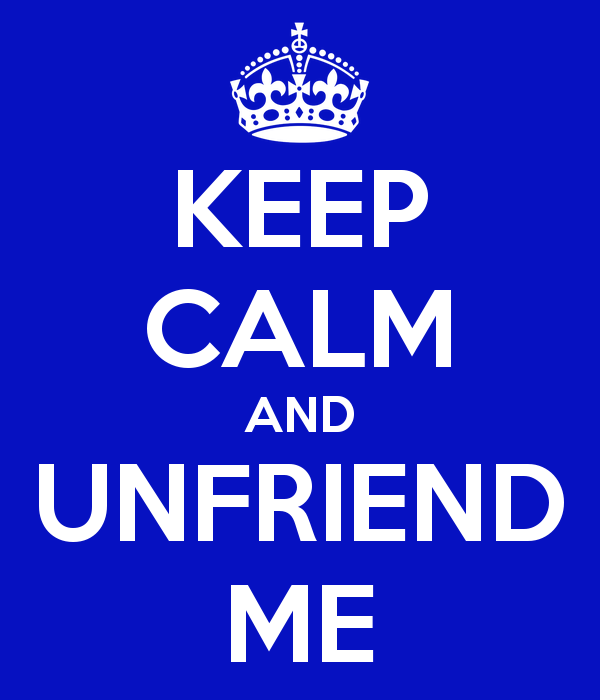 If you're simply not my friend, I just won't care what you do on your own. Friendship is not defined by what I do for you, or what you can do for me. If I ask you for a favor and you say "no", I take it to mean that you won't do that favor for me. 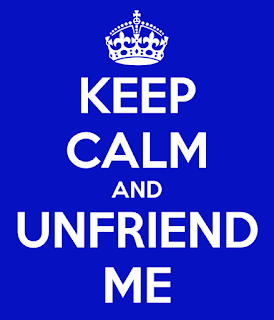 I don't take it to mean you hate me and are a false friend. I expect you to feel the same when I say no. And if you don't I won't lose sleep over it, because that's not the kind of friend I'd keep anyway. One other thing: I'm very protective of my rights. Friend or not, if you try to force a wedge between me and my rights or do the same to others who call out for my help, then that's pretty much the one thing you can do to become an enemy. I believe in tolerance, not self-destructive stupidity. There are limits, and there's math. Better to deprive you of your freedom than allow you to abuse it to deprive a multitude of theirs. I tolerate friends in their company; non-friends in their absence; and enemies not at all.